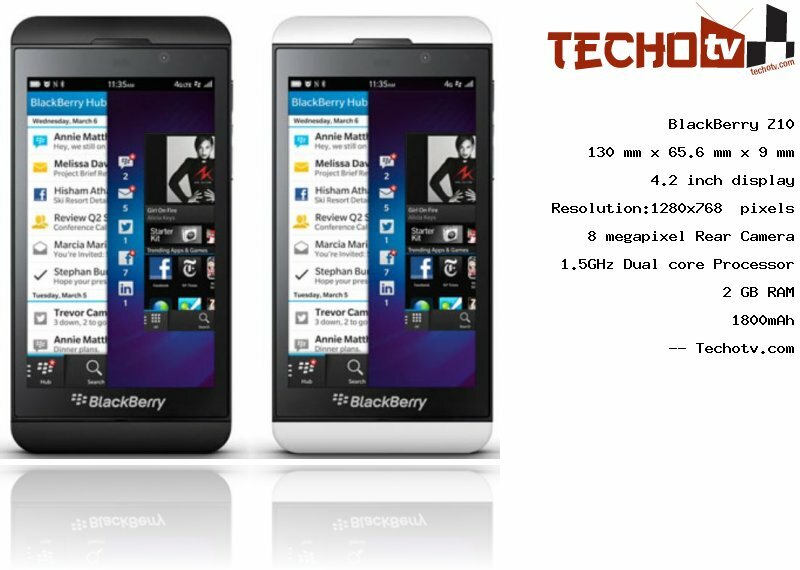 This BlackBerry phone performs resonably good, thanks to its 1.5GHz Dual core processor. Delivering productive multitasking with its 2 GB RAM, this phone is a true performer. On its 4.2 inch screen, the display resolution is 1280*768 pixels. With 355 ppi pixel density, the screen looks more life-like. It has physical dimension of 130 mm X 65.6 mm X 9 mm. It features about 16 GB as its internal memory. On the back is located a 8 megapixel camera. On the front side, there is 2mp, 720P recording camera also. Sorry, The price of BlackBerry Z10 is not available at the moment. Our team is keeping an eye on online stores to get you the latest price as soon as available. does instagram can be installed on blackberryZ10 cuz ppl say no you can\'t and ppl say yes suree so?? No, there is no official instagram app for BlackBerry 10 OS which is there in BlackBerry Z10, although in future, official instagram app for blackberry may be released. But, at current, there are android ports and workarounds to get instagram working on z10.